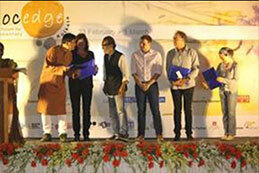 Many awards were given out this year to some exciting projects at the closing ceremonyDocedgeKolkata. 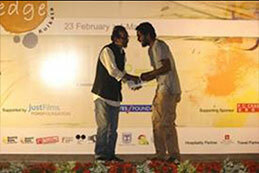 This year the highest number of awards and festival/ forum selectionsthat has been given at Docedge. One project has been selected for the upcoming edition of Docs Port, to be heldin Incheon, Korea. 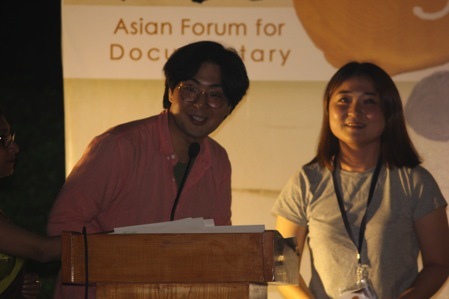 One project selected and invited to the pitching forum of DMZ Doc, Korea. 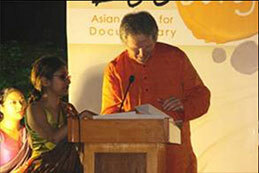 A cash grant of INR 3,00,000 has been given to an Indian projectwith a social impacthighlighting a social cause/issue/story. 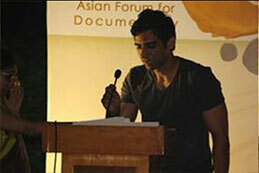 INR 1,50,000 grant has been given out by Filament Pictures as anoutreach supportafter the completion of the film. Two projects selected for the CNEX festival invitation upon completion.